Health sectors are always seeking the most effective ways to market their services. However, owing to the intensely competitive environment, it becomes difficult for a hospital or multispecialty clinics to reach the masses. However, a good section of marketers in possession of hospitals are implementing best practices to boost their revenues by proffering services to the patients. They are hiring competent local SEO services to beef up the search engine optimization game and rank their hospitals. If you own a hospital that lacks SEO as a marketing element, your business is missing out a huge profit. People in Canada nowadays prefer Google search to get details about a hospital for proper diagnosis. Gone are the days, when hospitals acquired patients with the aid of word of mouth. Living in the age of information, consumers now rely on proper content and reviews to choose a hospital. Optimizing the website with all the essential components of local SEO can draw more and more quality crowd. Thus, you can create a broader customer base without facing any uphill battle. Research intent keywords are not very effective and don’t help in fast conversions. Keeping such phrases low on the list is better. Buyer intent drives quick result. Buying intent keywords can play a significant role during the early phase of local SEO. It may be overwhelming to segregate and categorize the keywords accordingly. Therefore, hiring a local SEO services can be a smart move. All your efforts will go down to drain if you fail to optimize the keywords at par. You mainly need to incorporate the keywords in two places namely GMB and your business site. Use Google My Business to give a concise overview of your hospital to the local consumers. In fact, this is a faster way to draw more traffic within a short time. However, in order to optimize accurately, you must consider a few hacks. For instance, start with a verification process to gain a sense of credibility amongst the consumers. Additionally, put proper keywords in the description aligning with user intent. Optimize the core pages of your site with long tail and competitive keywords. Starting from the home page to service page, provide value-added content with proper H1, meta tag and title tag. Seeking professional help from an expert local SEO services can help you optimize in the truest form. According to the statistics, 68% of the consumers skimp through the reviews before making any final decision. Capitalize on this feature and ask the clients to review your site after taking the services. Citation and links can be termed as the skeleton of your local SEO campaign. Marketers who pay heed to this particular step have skyrocket their business within due time. Precisely, these two factors can boost your rank and make the site appear in the top SERPs. Cite the hospital in several online business directories with relevant information. Make sure to maintain same NAP across all the listings. Do third-party SEO and establish trade links in order to draw more traffic to the main site. Working with a reputable local SEO services will do all these tasks without zero technical glitches. The best side of local SEO campaigns is that you can get trackable result with all details. Google Analytics give a panoramic view of your SEO efforts specifying consumer engagement with the highest and lowest conversion rates. In order to make the best of your local search engine optimization, you should supervise the traffic report once every month to have long-term results. 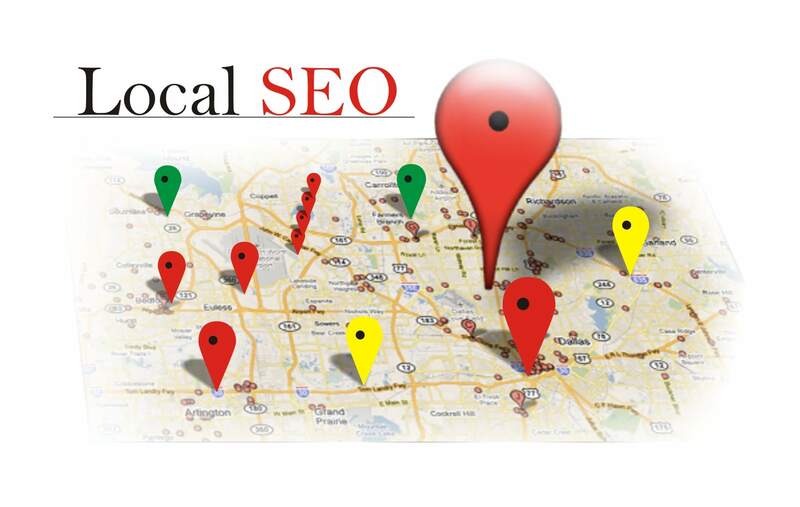 You should opt for a standard local SEO services in town to get started with local SEO campaign. Make sure to choose a company that offers such services at a competitive rate.